We are experts in drain repair services - we work both with commercial and domestic customers. We offer a comprehensive range of drain repair methods - we can repair using no-dig technology, drain relining or when required, drain repairs using excavation. We conduct a thorough cctv drain survey to ensure that we choose the most suitable method to tackle a drain repair. Where no-dig technology or drain re-lining is unsuitable to fix the drain problem, we use traditional repair methods such as drain excavation. If you need expert advice about the best way to tackle drain repairs for cracked, broken or collapsed drains, please call 0800 357 9371 or email info@draindetectives.co.uk. How methods do we use to do our drain repairs? No-dig technology, installing a lining which bonds to the inside of the faulty drain - creating a pipe within a pipe. Similar to drain lining, but a patch repair is a better and cheaper option, where the entire length of pipe doesn't need lining. Excavation is usually the last resort, however, sometimes this is the only way to repair the drain or solve the problem. Some insurers might tell you that you have to use their approved contractor for any drain repairs (they say it will be quicker, easier etc. ), however, this is not necessarily true. Your insurance policy provides financial compensation for costs incurred by you as a result of an insured peril. If you are the property owner, then legally you can insist on using an approved contractor of your choice, not necessarily the insurer's choice. We can speak with the insurance company on your behalf. Our like for like quotes for drain repairs are invariably lower than those of the insurance company's contractor. For free expert advice call 0800 357 9371 or email info@draindetectives.co.uk. What type of drain repairs do we do? Whatever drain repair you require, the Drain Detectives are here to help. Whose responsibility is it to do drain repairs at your property? A collapsed or broken drain that is shared with one of your neighbours is also up to the water authority to repair, even if the drain is actually on your property. If it is the responsibility of your local water authority, then they will make good any repairs free of charge. 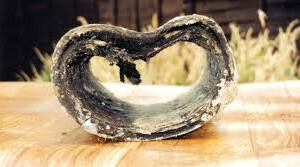 Why use Drain Detectives for your drain repairs? We are pleased to offer all of our customers a guarantee on all of our drainage work including drain lining, patches and drain excavations. Drain Detectives aim to give the best value for money price for all drain repairs, with fixed prices offered to customers wherever possible. Not sure where to start? Call our friendly office and a drain engineer will advise you on the best options for drain repairs at your property. Whether you need a drain lining in the garden of your terraced house or need a large run of drain excavating at an industrial estate, we can help. We are proud to be members of checkatrade. We ask all of our customers to leave reviews of our work when we do any drain repairs. 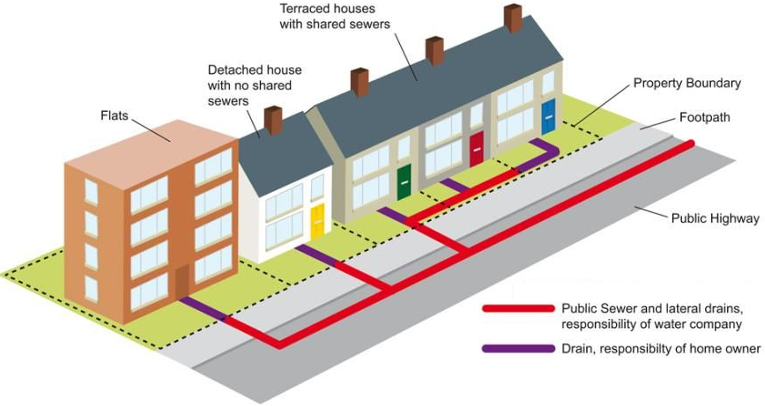 Pitch fibre drains were introduced in the 1940s and used until the 1970s. They were thought at the time to be the latest wonder material. However, they have been found to react badly when subjected to hot water, oils and fats, which can cause deformation. A pitch fibre pipe is estimated to last about 40 years, meaning that some will have reached the end of their life. In the worst cases, they can collapse, blocking the drain. Depending on how deformed the pitch fibre is, the pipe can either be re-rounded (no-digging necessary) or worst case scenario, you will need the more expensive excavation. For FREE advice about repairs to pitch fibre, call 0800 357 9371 or email our office. What areas do we offer drain repairs, patches, lining and drain excavations? Our engineers carry out drain repairs for commercial and domestic customers throughout the South East including Surrey, Kent, South London, West Sussex and East Sussex, from Maidstone across to Bromley, Croydon over to Woking, and Streatham down to Crawley. If you think you may have a collapsed, cracked or leaking drain, you have come to the right place. 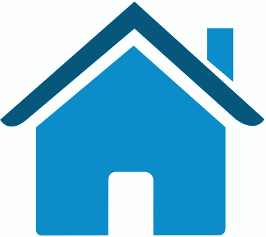 Call our friendly office on 0800 357 9371 today for expert advice and a FREE no-obligation quote!